Looking to sublease my furnished (bed/dresser/desk) premium room with attached private bathroom and walk-in closet in a 4 bedroom apartment for the summer (***May 1st or ASAP through July 31st***)! 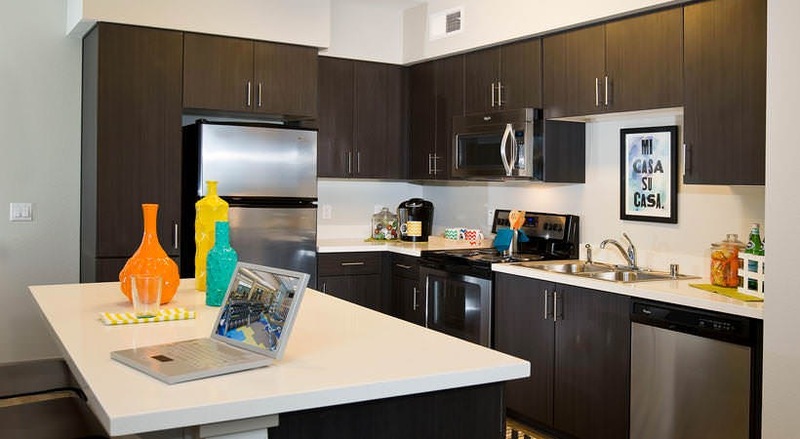 Super convenient attached parking garage included, as well as unlimited utilities! The complex has been recently renovated with lots of amenities (a private shuttle to campus, study rooms with great computers, free printing, a Starbucks machine downstairs, hot tubs/pool, volleyball court, etc.). Private bed/ bath with two other roommates. Washer and dryer. Fully furnished. Gym. Pet friendly. Pool w/lazy river. Computer and free printing access. Wifi. Right on Tempe campus. Awesome walking location. Clean facilities. Locker room with sauna. CVS right next to apartment building. 7th floor with awesome street view. 2 girl super chill roommates. They are not messy or loud. Rent would be from January-July. If you wouldn’t want to stay that long I could finish the rent pay! 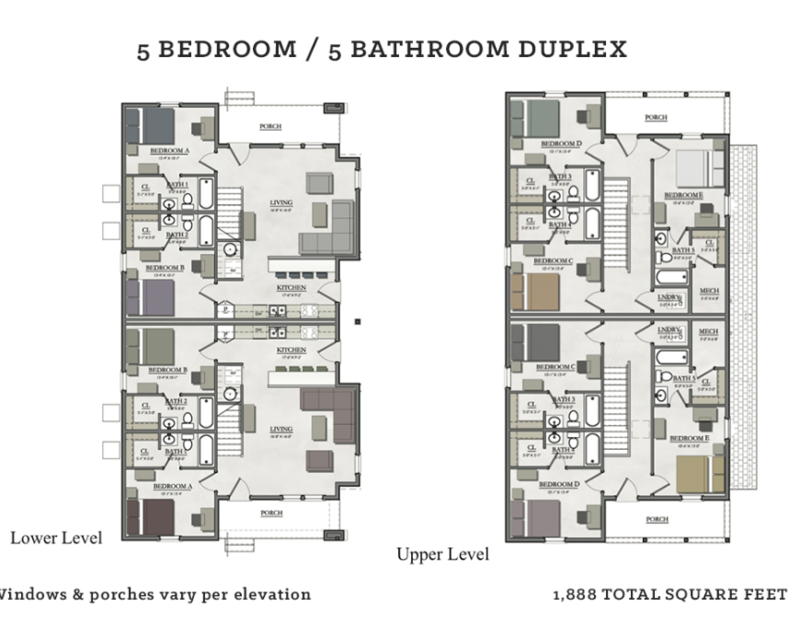 University House Spring Sublease Available! By far the best value at ASU! I'm planning on transferring to another school after the fall semester and have a really good setup considering the price. The unit is located on the 4th floor, which is the only floor that includes: the pool, gym, study areas, tanning booth, steam room, lounge. 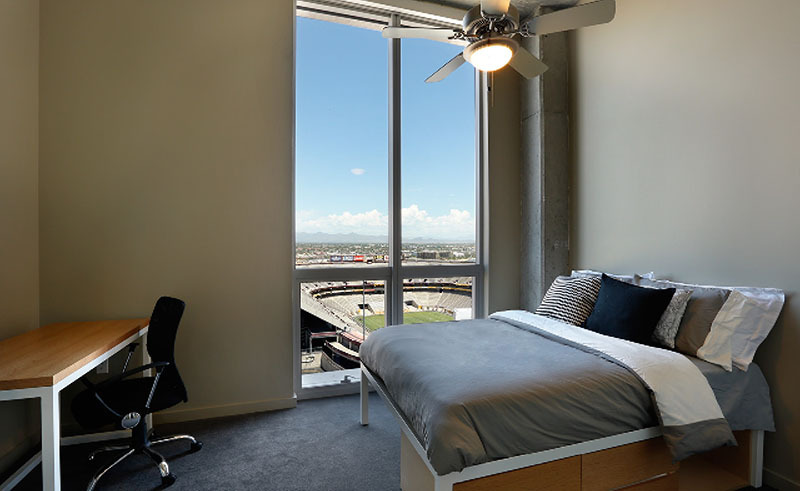 The bedroom overlooks College Avenue while the living room overlooks the intersection between College Ave. and E. Veterans Way, also giving a great view of "A Mountain" and Sun Devil Stadium. I am subleasing my furnished private room AND private bathroom in a 3 bedroom, 3 bathroom apartment. The price for utilities is an additional $65 dollars a month at a flat rate. 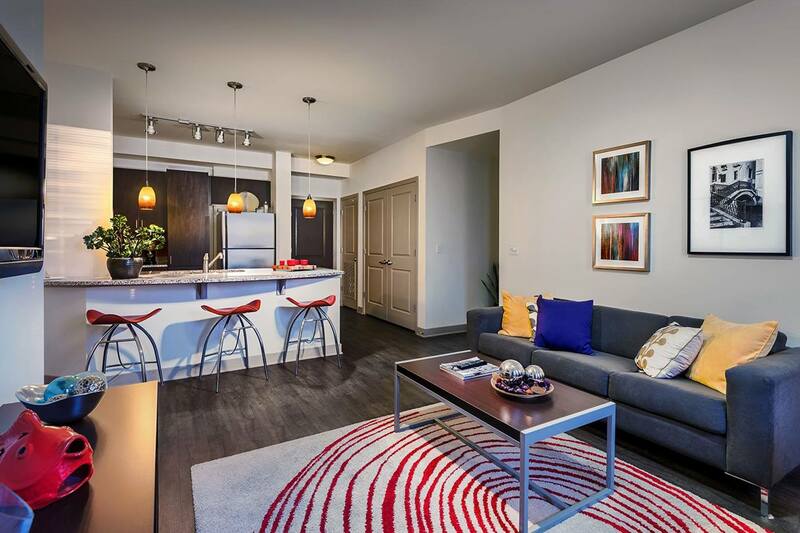 The apartment is at Boulevard 1900 in Tempe near ASU, the light rail is just outside the front and can take you to the ASU campus in 5 minutes. I will pay the transfer fees required for this as you will be taking over the contract ending July 2018, in addition to a monetary incentive. 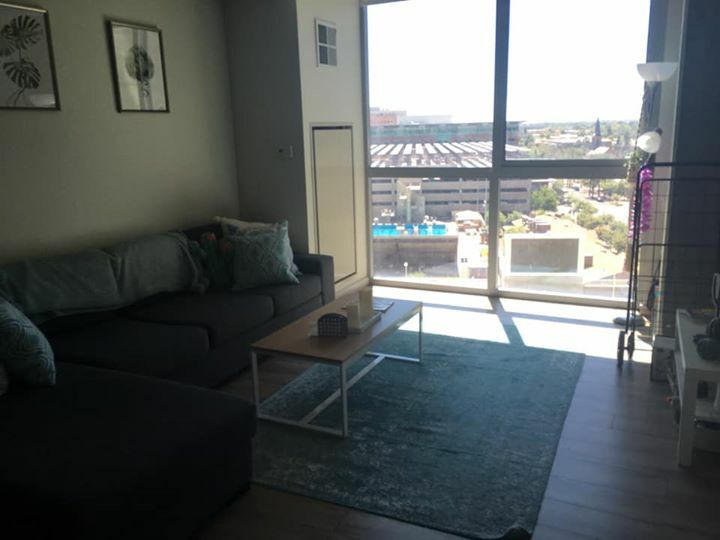 I am an exchange student from Europe at ASU for the fall semester and looking for someone who is taking over my lease at „The District on Apache“ from January until the end of July 2019.  I am subleasing a room in a 4 bed and 4 bath apartment. 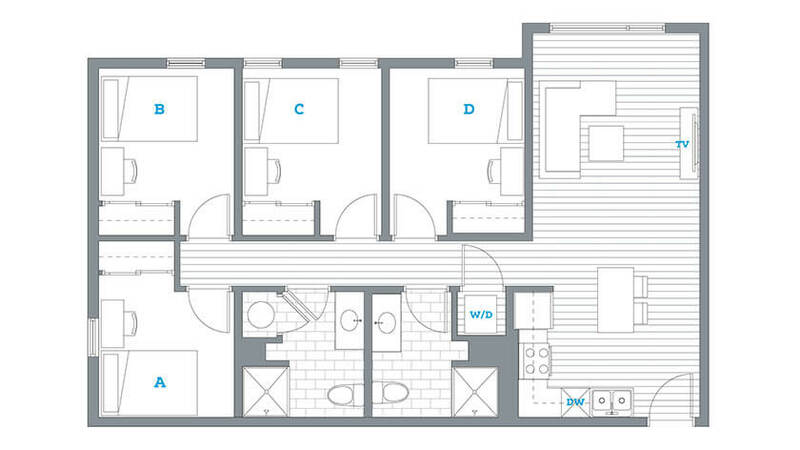 The apartment is fully furnished (washer, dryer, dishwasher, microwave…) and also includes a balcony. 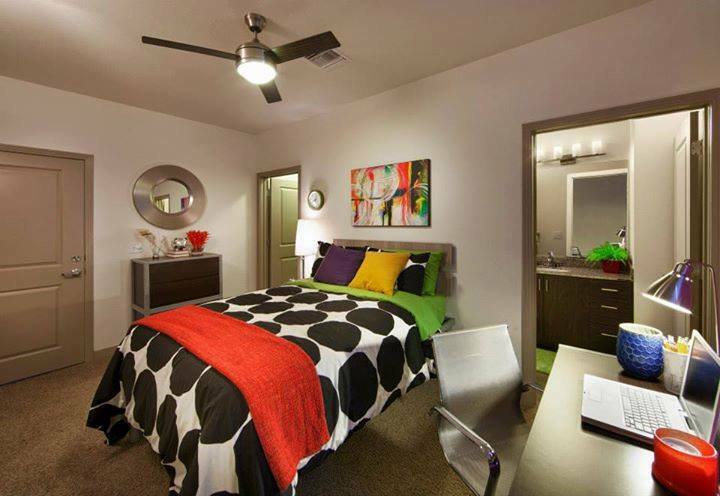 The District is in walking distance to the ASU and it is really a great place to stay. Utilities are encluded. 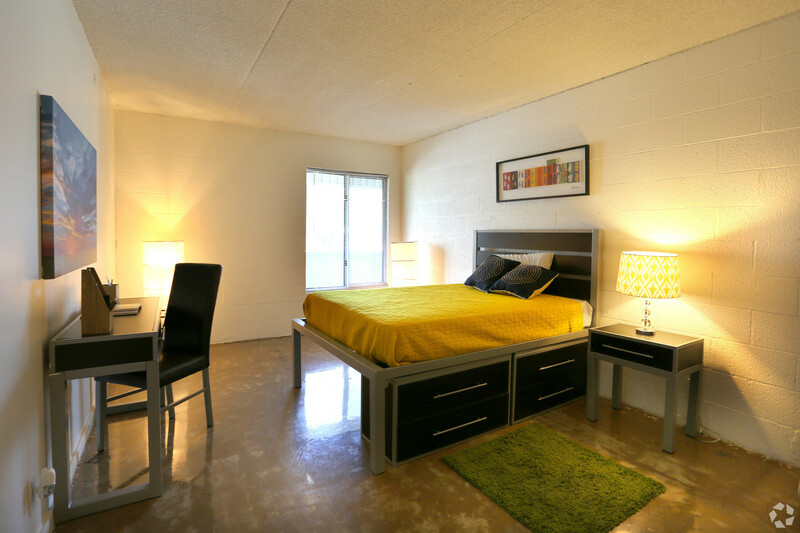 Hii, I am an exchange student at ASU therefore I am subleasing my room at the District on Apache from January until the end of July 2019. The rent is 869$ and utilities are included. The apartment is fully furnished (washer, dryer, dishwasher, microwave…) and also includes a balcony. 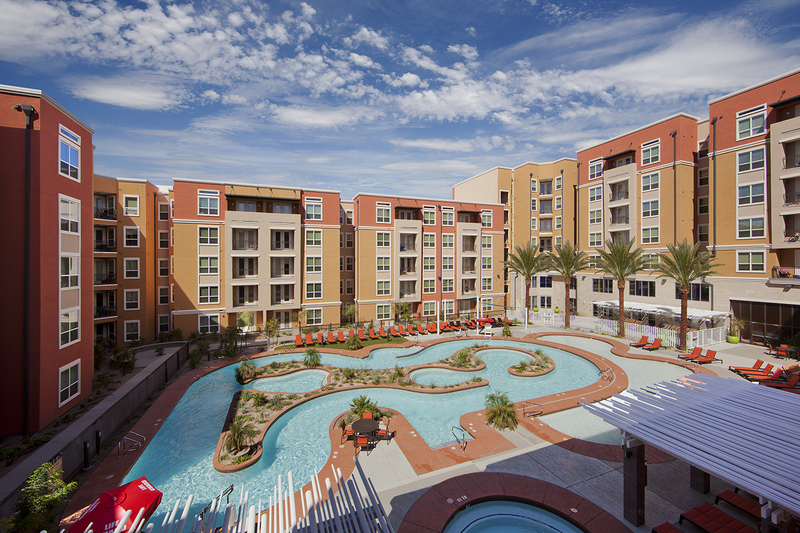 The District is in walking distance to the ASU and has a lazy river , a hot tub, a BBQ area, a gym with a sauna, tanning bed and steam room and study rooms. 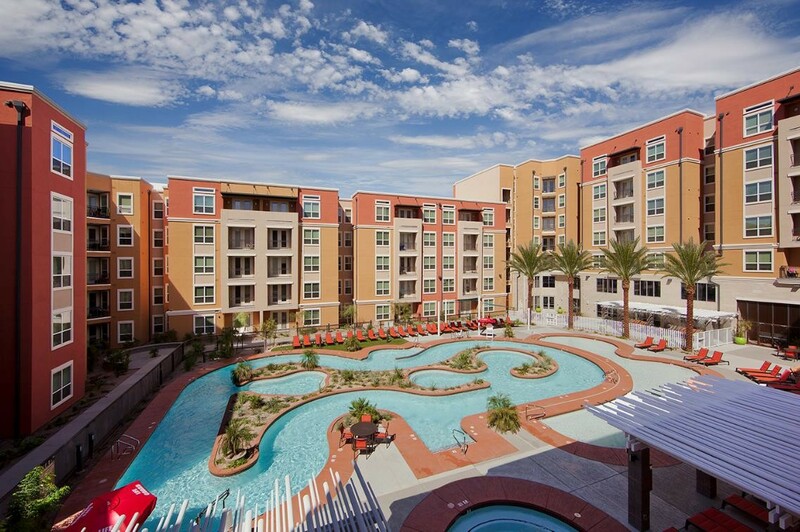 located directly on asu campus comes fully furnished with stainless steel appliances and full wall windows and a TV and wifi included the apartment has a security team on site, electronic keys and fobs, 2 pools, hot tub, volleyball court, saunas and more looking for someone to take over my lease and offering 1/2 off first month!